CouponCodes Store > Blog > Comparisons > Acronis Ransomware Protection vs Kaspersky Anti-Ransomware Tool: Which one to Choose? Kaspersky is a giant in cyber security solutions and rightfully so. The Russian company has been a household name for decades owing to its very capable and very famous anti-virus programs. Now the tech giant has tightened its grip on businesses ranging from small ones to enterprises. 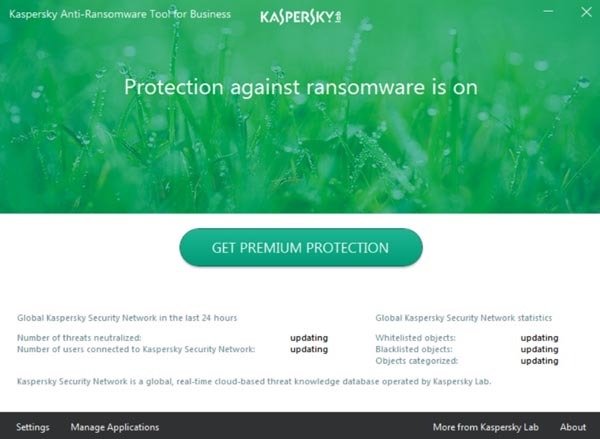 The Kaspersky anti-ransomware tool is one such program which ensures that important files and documents of major and minor companies alike are not lost to the ever increasing ransom ware attacks. The tool, despite its name, is not only limited to businesses. In fact it is available to anyone for free if they are willing to fill up a form and register before downloading. Kaspersky Security Network works very effectively in detecting any known threats and blocks them immediately. Kaspersky uses its vast list of known threats and cloud scanning engines to efficiently block even unknown threats from taking control over the computer. 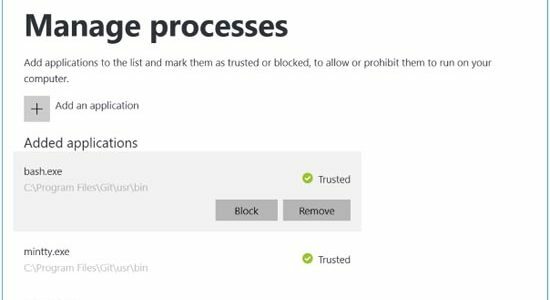 Kaspersky has curved itself a niche among the many cyber security providers with its unique System Watcher feature which keeps a watchful eye for any unwanted changes and blocks them. It is also capable of rolling back any unwanted changes and recovering encrypted files. Even if a ransom ware manages to start working on your computer it takes Kaspersky only a few seconds to lock it and retrieve the original files. In case you are looking for Kaspersky Antivirus solutions we recommend you to check Kaspersky promo codes and coupons page first. Performance Fast to respond to threats and blocks them. Can recognize unauthorized activities. Immediately shuts down any suspicious changes to your files or system. The Acronis Ransomware Protection is a capable program which diligently identifies unauthorized and suspicious changes to your system or files and blocks them. It too can recover damaged files and also provides 5GB cloud storage where you can safely store your important files or backup and has its own set of pros and cons. If you are looking for Acronis True Image 2018 or Acronis Backup 12.5 Server don’t miss the chance to save with Acronis discount codes and coupons. Acronis Ransomware Protection is one of those few software products available on the market that offer dedicated ransomware protection. If you use your PC for making fund transfers from your bank’s online portal, do stock and Forex trading or if you are a habitual online shopper, you definitely need some sort of protection from cyber criminals as ransomware attacks are the new normal in the world of internet today. 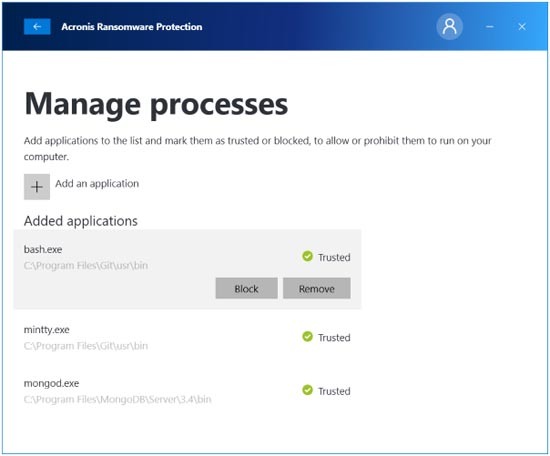 In this regard, the Acronis Ransomware Protection might be a great choice, although the other existing programs, such as the Bitdefender Anti-Ransomware and Kaspersky Anti-Ransomware are also not bad choices at all. It all boils down to what kind of ransomware protection you want and the PC security solutions you already have installed on your system.